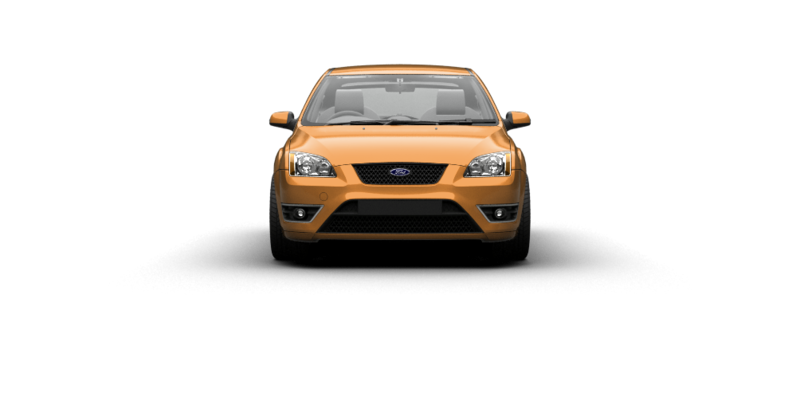 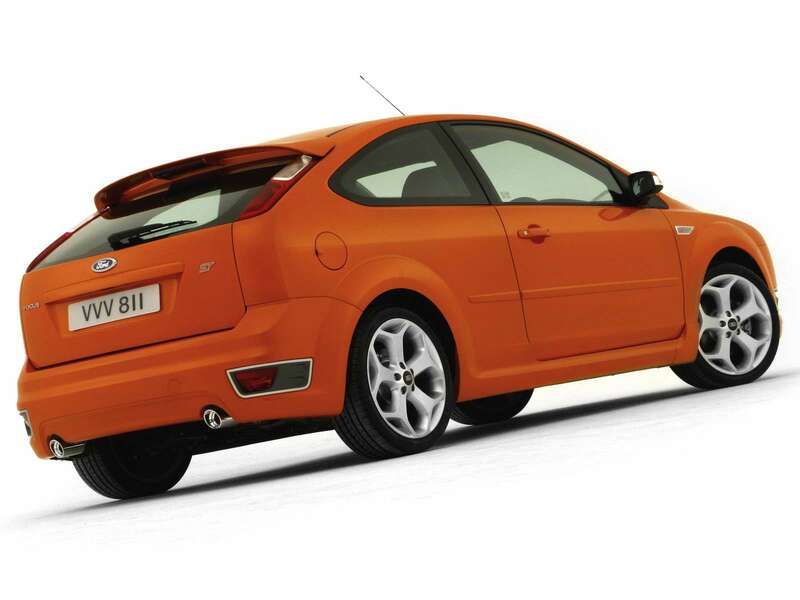 My perfect Ford Focus ST. 3DTuning - probably the best car configurator! 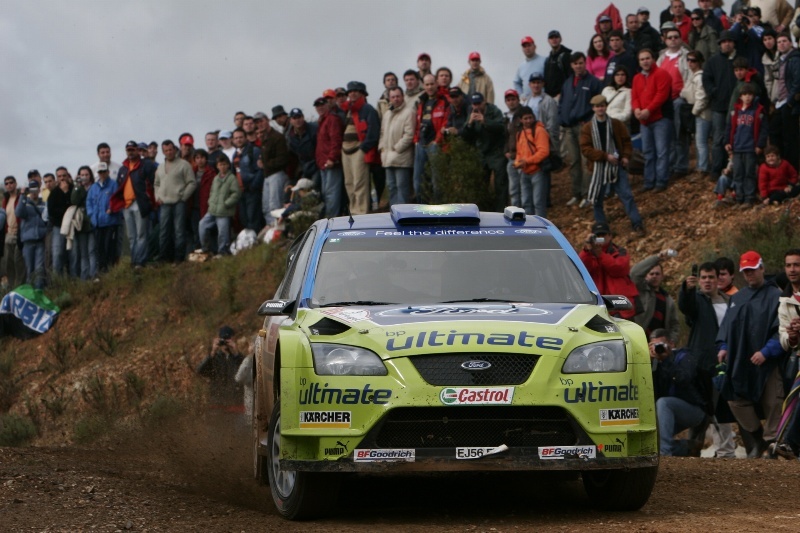 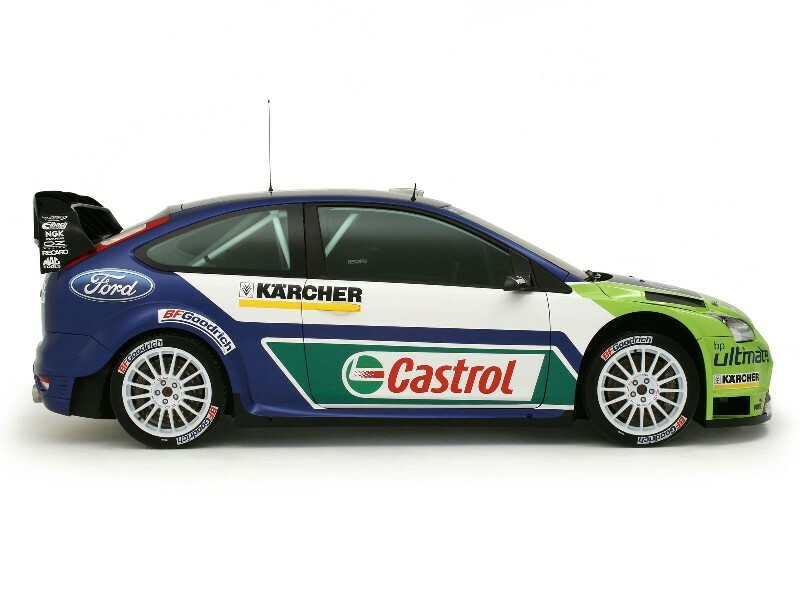 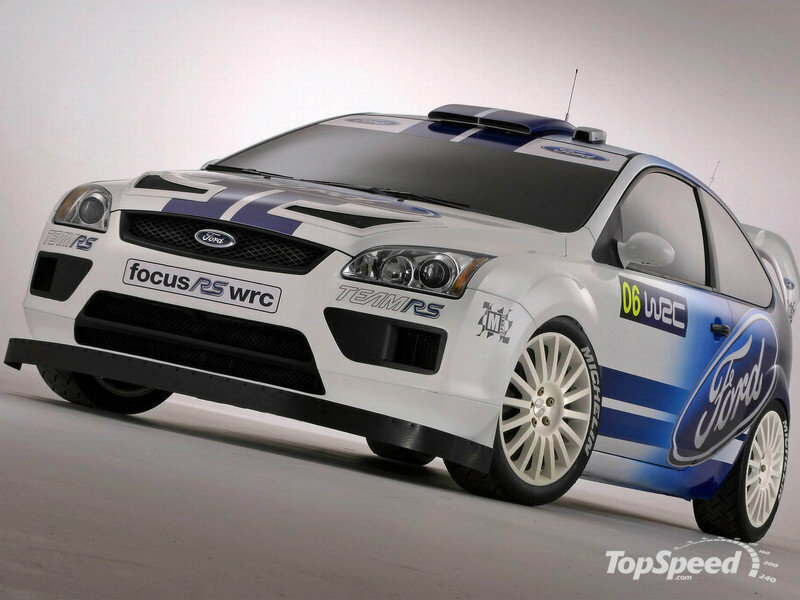 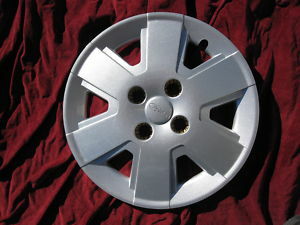 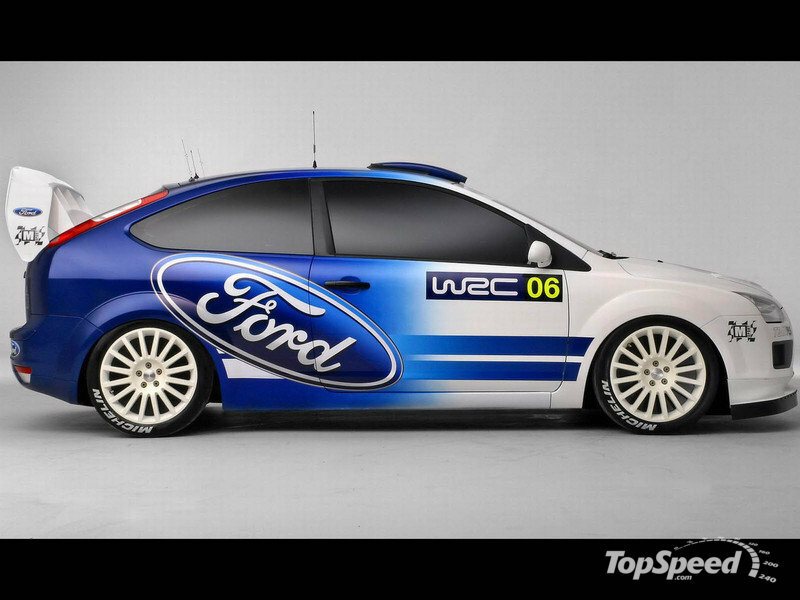 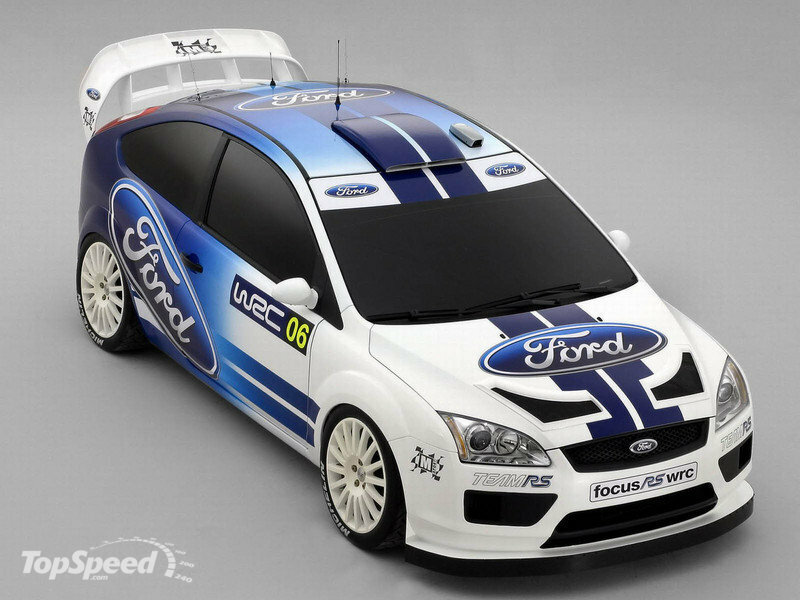 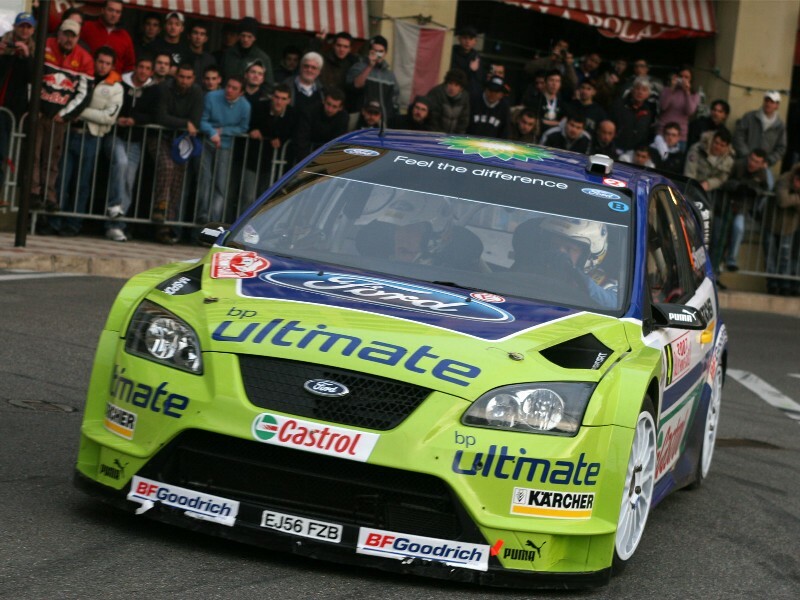 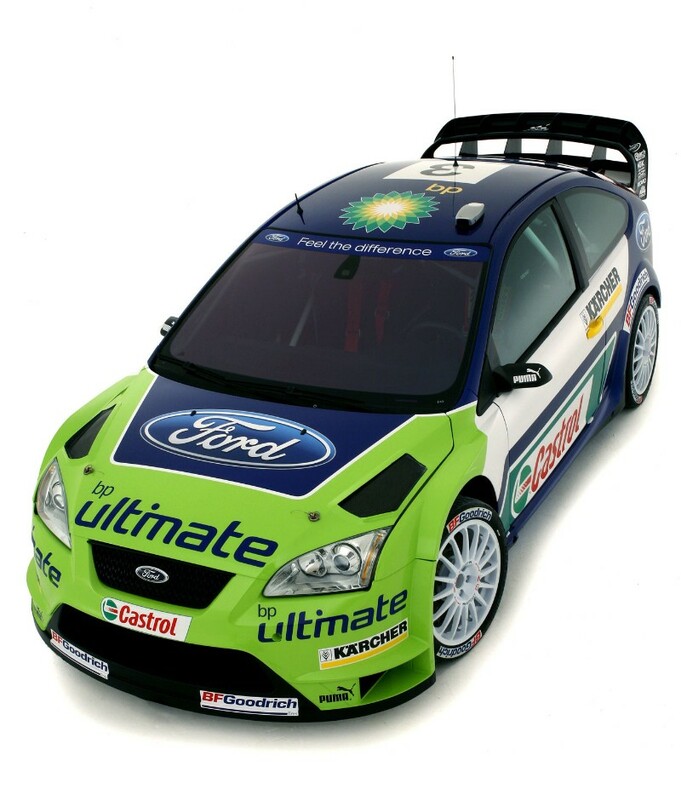 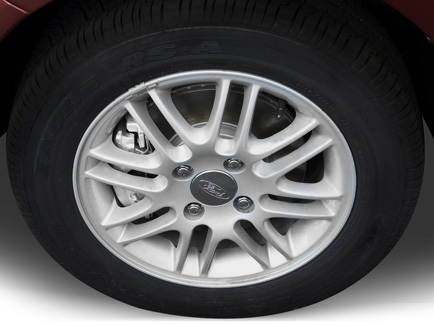 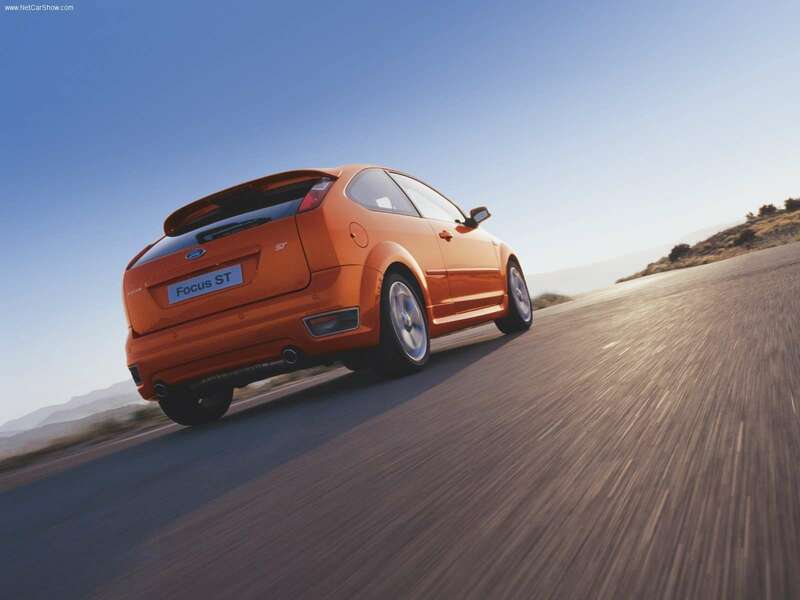 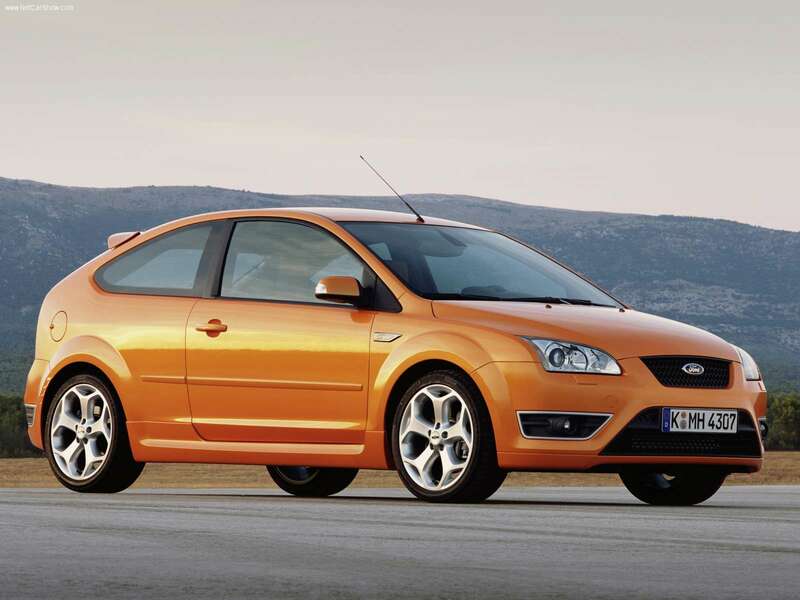 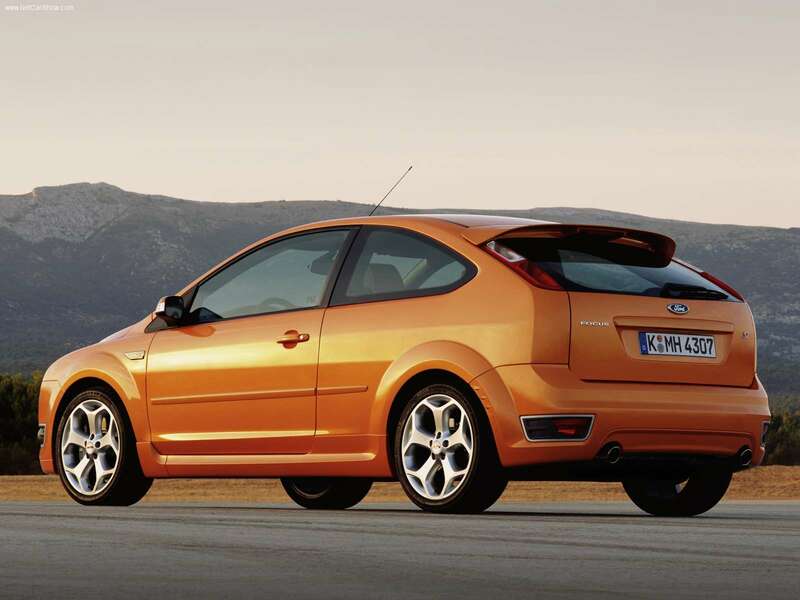 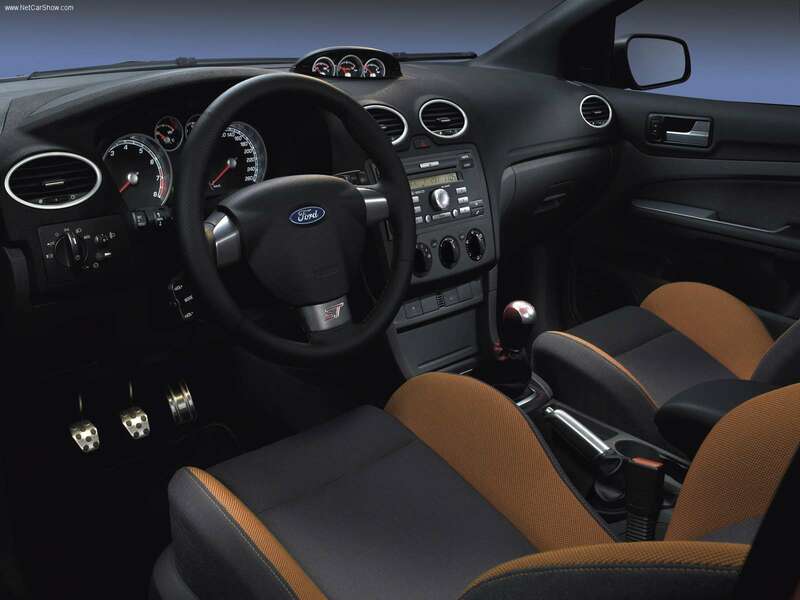 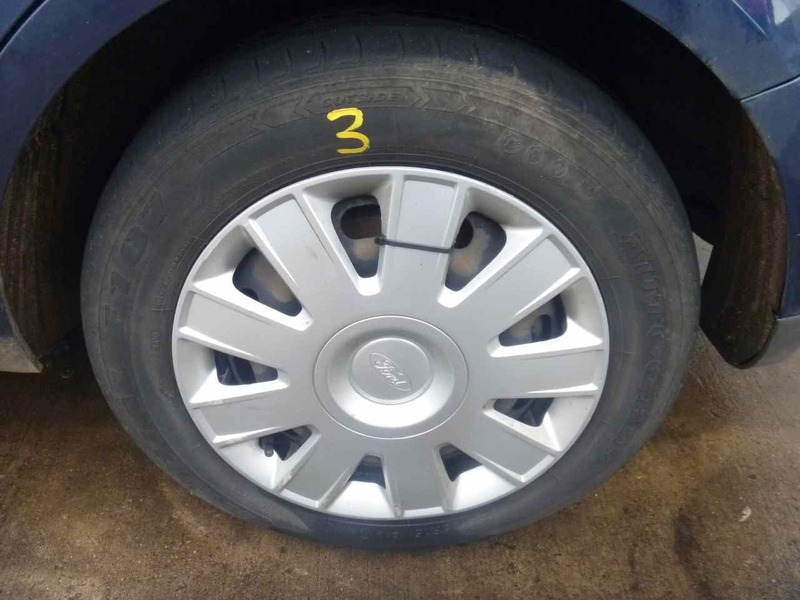 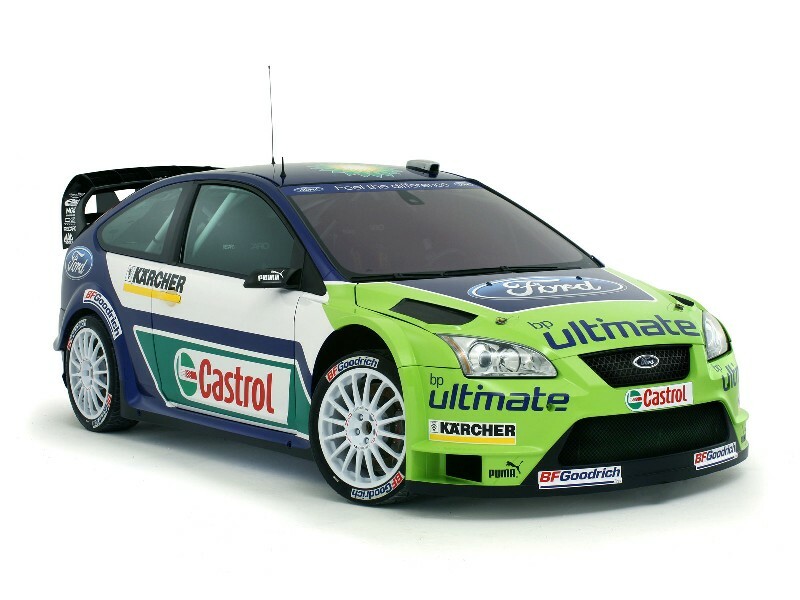 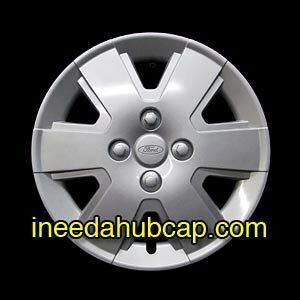 In 2005 Ford unveiled a hot hatch version of the Mk 2 Focus. 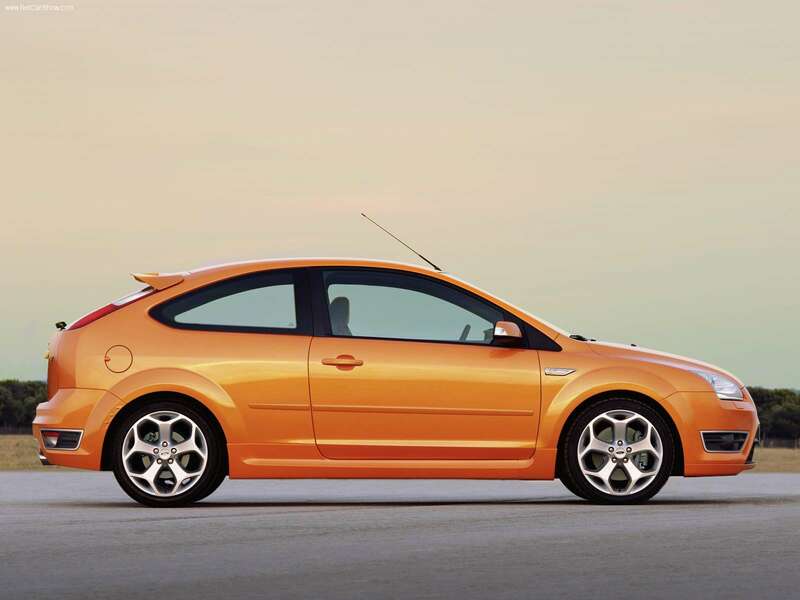 Called Focus ST, and available in either three or five door hatchback variant, the car uses the Ford Duratec ST, a turbocharged2.5 L 5-cylinder engine producing 225 hp. 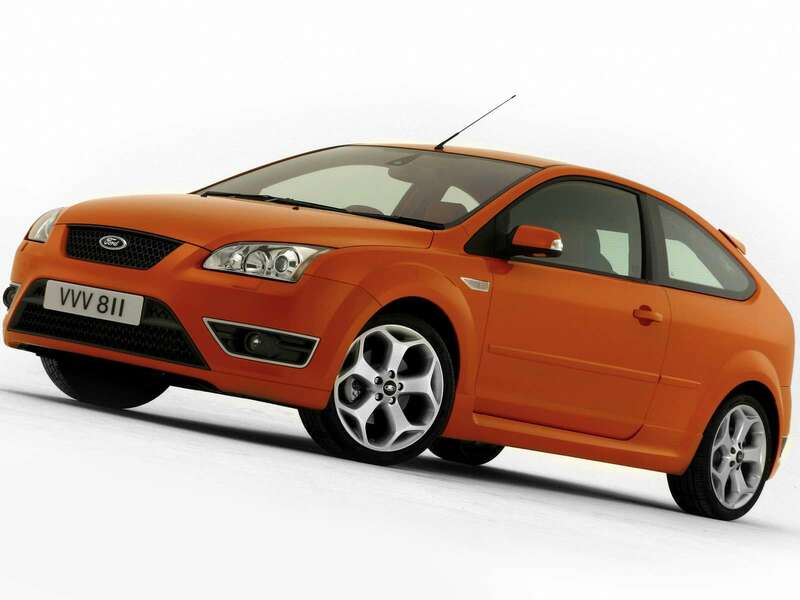 The Ford Focus Mk 2 ST is also known as the XR5 Turbo in the Australian and New Zealand market, but is sold as a five door hatchback only.